Chrome postcard, continental size. Printed for Van Dorp - Eddine NV. Photo: Edmond van Hoorick. 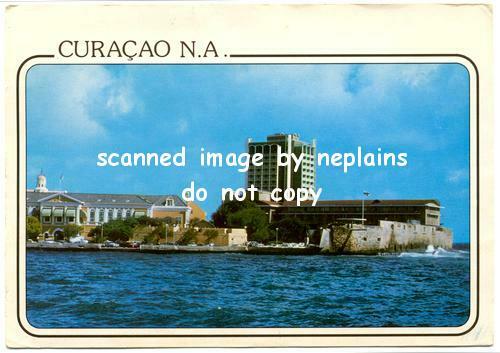 Posted 1990 from San Juan, Puerto Rico. Light corner and edge wear. Shallow pressure creasing at edges.